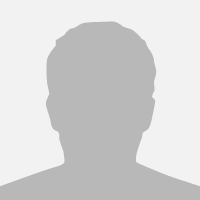 Hello I am a male singer who will record my voice for you. I love offering my voice for people's projects. I have been singing and playing music for over 25 years. Please contact me first outlining what your needs are with an mp3 of the track. My price for a straight vocal recording is usually $50. With harmonies is usually $70. 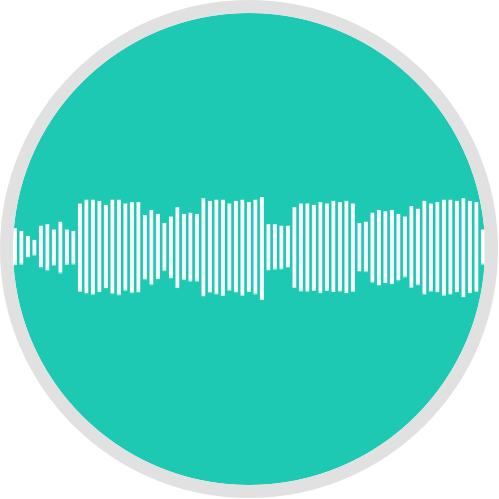 I can sing your song for you which you have already written, record it and send you it as a WAV file 24 bit. You must provide the backing track for me to sing to and an example track of the melody you want me to sing. Song must be no longer than 4 mins. If so will be $5 for every extra 30 secs. 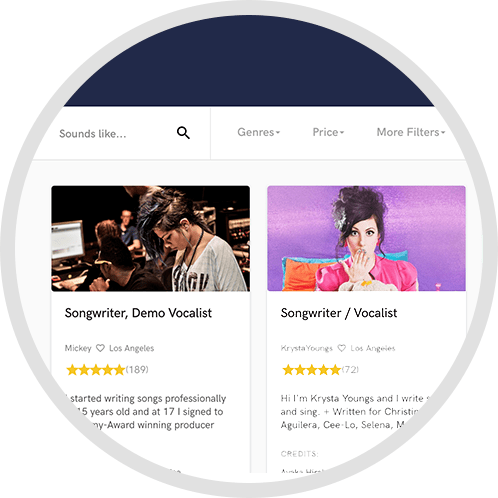 If you would like to hear my voice singing a verse and chorus of your song this will cost $20. This is the minimum fee Soundbetter allows and will be taken off the final fee. 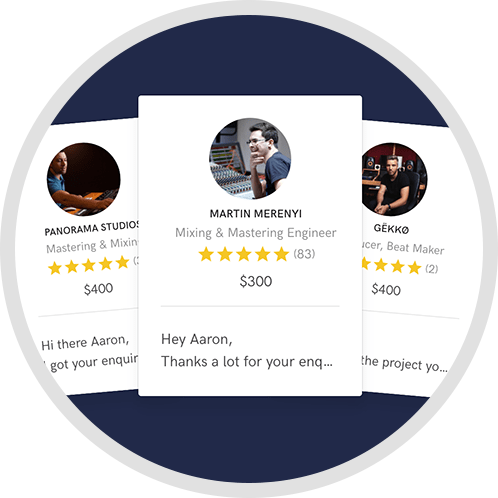 This is for security and allows me to be paid for the work and time involved in learning a part of your song, setting up the project in my music software, setting up microphones and recording and then sending you the files. All I needed was vocals on a chorus, and I have nothing but good things to say about the experience. I assume he's done this many times before, as we had no issues about the business terms. Overall, that made the process was very smooth, which I can appreciate. Creatively, he has a very different voice and accent than what I've heard, so it made the song sound more intriguing than normal. 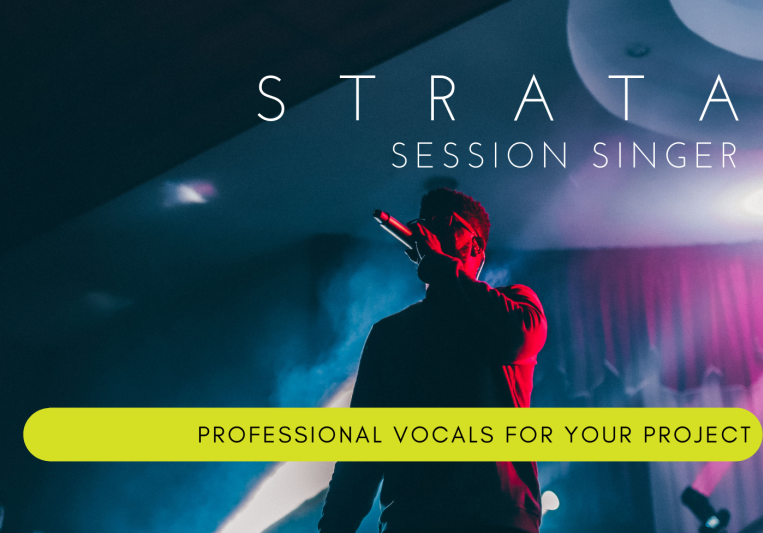 I will definitely be returning to Strata for more vocals. Got me everything I needed in good time and paid promptly. Strata was a delight to work with. He was very attentive to the song's needs and delivered the files actually ahead of planned schedule. I would highly recommend him. He also has a very distinctive vocal timbre which makes him stand out. Thanks for the great work. Amazingly talented, prompt, professional, and an absolute delight to work with! He brings songs to life and sings every intonation and note the way it was meant to be sung. I couldn't recommend him enough! Supremely talented, great attention to detail, and a joy to work with. Just awesome! 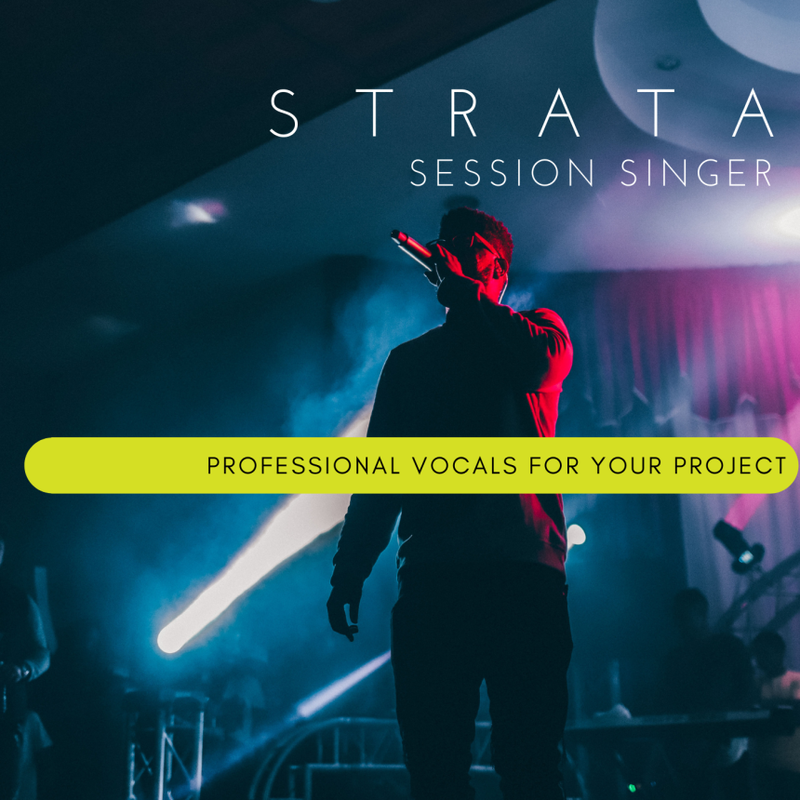 Strata is a great vocalist, communicates very well in a timely manner. The files were clean and nicely recorded. Excellent vocal presentation from Strata. Brings my music to life..!!!! Strata singing over my piano track. A very professional service from Strata. Excellent vocals sung over my piano track. Good communication from him, keeping me informed of his progress. Would definitely use his services again. Strata did a phenomenal job, going above and beyond what was asked. He has a great voice and is really good at coming up with harmonies. I would highly recommend him! Strata did a good vocal recording for me. Good energy in collaboration, excellent songwriting! Strata is a great singer with a beautiful voice. Not only he sang the song I've written but also he corrected bad English in the lyrics and he did it blazingly fast. Strata is a right choice for you. Really can't say enough good things. Michael always brings a positive attitude to the collaboration, always delivers high quality results in a super timely fashion. In time, I could see myself recording 100 songs him. Highly regarded and recommended. Strata's performance was full of emotion and sweetness. The tracks he delivered were flawless and we didn't have to correct anything. He actually improved on the melody and word placement in places :) Cannot recommend any higher! Fantastic work, every single time. Highly recommended. An absolute pleasure to work with. High quality results every time. Very easy to work with and flexible the second time around as well. I've done my 2nd song with him, and all I can say is that he has great talent, creates good mixes, and he's easy to communicate with, keeping in touch with every update on the project. He also submits on time. I'd love to work with him again for my next Minecraft parody. He's got such an amazing talent in singing. He's also easy to communicate with, and provides the requested files in time. Looking forward to create more Minecraft parodies with him! Very professional, quick turnaround time, and high quality results. Couldn't ask for a better experience! Would definitely recommend and plan on working with again in the future. Clear and prompt communication, and fun music to work on. I look forward to hopefully working together again in the future. This man has a really nice and unique voice! Also very nice to work with and puts a lot of effort into his work! Awsome job, Micheal went above and beyond, i highly recommend! Great person to work with. Very helpful, very quick turnaround, and sounds great. We enjoyed working working with Mark. We were very pleased with the results. He went above and beyond for the song. Will definitely be hiring him again. Thanks Mark. I'm very very happy with the vocal records done for my production, all is perfect and very beautiful! The communication was very easy and professional. The vocals are perfectly recorded. He did an amazing job communicating and working with me to get the song I wanted. I highly recommend his work and talent to anyone. A normal vocal will take me 5 to 7 days although I can sometimes do quicker. I can deliver in 24 bit WAV file. One small revision is included in the price.